The Bowie medical malpractice lawyers at Patterson Law handle nursing home, birth injury, misdiagnosis, physical therapy, chiropractic and surgical error cases.  The types of medical malpractice cases handled by Patterson Law are thoroughly described and may be reviewed on our medical malpractice website. Medical errors occur frequently but the admission of a medical mistake is rare. Most victims of medical malpractice are often uncertain whether their bad result from medical care was due to malpractice or bad luck. Answers require a careful review of medical records and consultations with medical experts and medical malpractice lawyers.  Medical malpractice cases are routinely defended based on known complication rates. The medical malpractice defense argument follows this pattern. Patients may be told that a complication X occurs 1% of the time procedure Y is performed. The doctor argues that he did nothing wrong because complication Y is a known risk of procedure Y. For certain complications this argument is valid. But for many other medical procedures this argument is deeply flawed. This medical malpractice defense argument relies on the superior medical knowledge of the doctor over the patient. By applying this defense to car accident claims it become clear that the defense has a limited application. There is a 1% chance that a driver will be hit from behind while stopped at a traffic light. The driver is hit from behind at a traffic light by a distracted driver. The driver argues that the accident is not his fault because this was a known risk of driving. That type of defense would never succeed but the same logic can properly be applied to a car accident due to a sudden medical emergency. There is a 1% chance that a driver will be hit by a seemingly healthy motorist that has an unforeseen heart attack and loses control of his car. The driver is hit by another motorist who had an unexpected heart attack. The heart attack victim argues that he was not at fault because he did nothing wrong and an unexpected heart attack was not something that he was able to prevent. A careful review of medical records, standard of care guidelines and independent medical reviews are often needed to determine whether a complication of a medical procedure occurred due to a medical mistake as opposed to bad luck. The medical malpractice lawyers at Patterson Law offer free consultations at their Bowie offices. 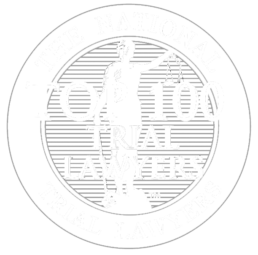 The average medical malpractice claim that goes to trial in the United States takes three and half years to resolve. Numerous studies have attempted to quantify the number of people that are killed due to medical malpractice. The studies most likely underestimate the actual numbers due to a culture among healthcare providers to keep quiet about errors. The number of deaths per year due to medical errors at hospitals is estimated to be between 210,000 and 440,000. If you suffered a serious injury or a loved one died while under the care of a doctor an investigation into the cause of the injury or death may be appropriate. The statistics indicate that if the death or injury was due to a medical error you can not count on a confession. The medical malpractice lawyers at Patterson Law offer free consultations to discuss whether a medical error may be to blame. Working with George was just great. He listened to me thoroughly and was very compassionate about my case and situation. During the entire process, he was very forthcoming with information that he found and gave lots of suggestions and examples for previous experiences. Tragic consequences from medical malpractice are rarely accompanied by a simple apology. 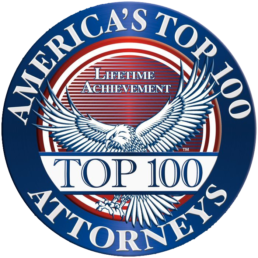 No one should have to wait the nearly three and half years that it takes for the average medical malpractice case to resolve for a jury or a settlement to take the place of an apology. 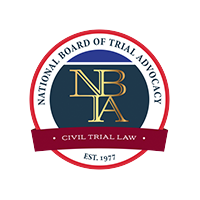 George Patterson is a board certified civil trial attorney and a board certified civil pretrial attorney by the National Board of Trial Advocacy.